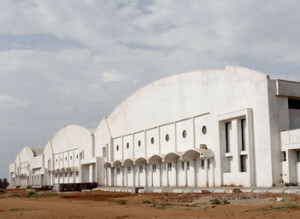 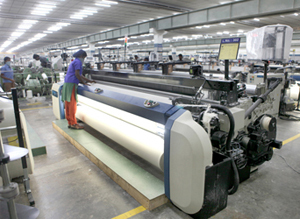 Weaving unit is located near Coimbatore, Tamil Nadu, in a working space of 2.2 lakh sq feet.It specializes in manufacturing wider-width fabric upto 140 inches in the 500 TC to 1000TC (thread count) range. 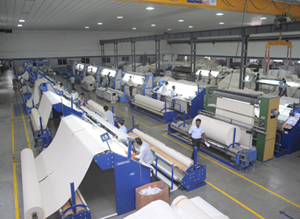 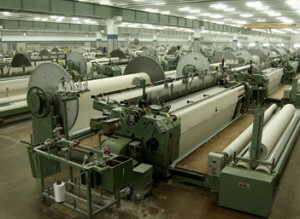 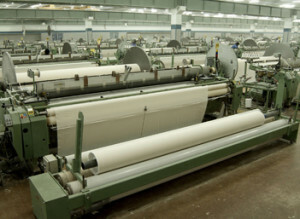 We have 135 Sulzer wider width Jumbo looms and 18 Sulzer Airjet looms, specially, capable of producing ultra fine count fabric in narrow/ Wider–width. 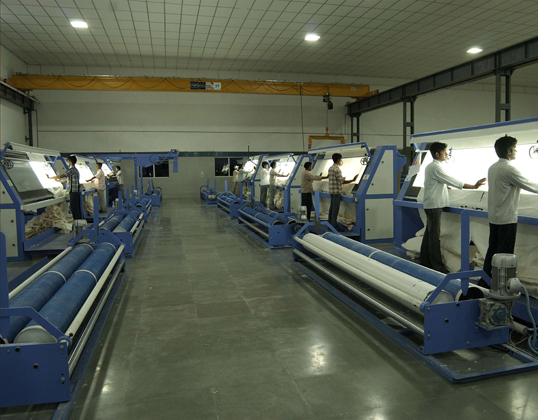 we produce with 2,4 and 8 pick insertions, with maximum warp density of 110 ends/cm (280 ends/inch) with warp counts up to 100s Ne. 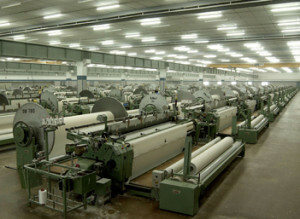 Currently 18 Dobby looms have been specially modified for ultra fine count weaving which are also in wider – width formats. 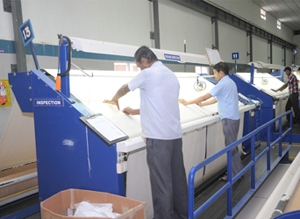 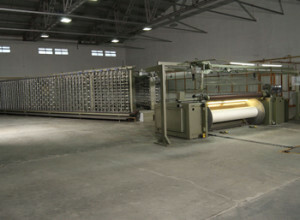 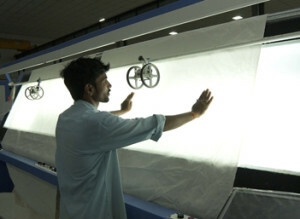 Value adding in the future with jacquard looms for targeting high quality home textile products.